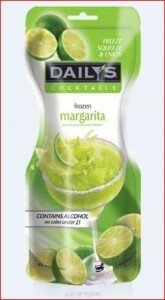 Wholly Guacamole & Daily’s Cocktails Giveaway!! When party time is calling, nothing pleases my guests like Wholly Guacamole and Daily’s Cocktails! 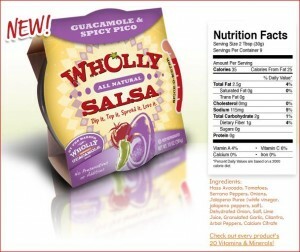 Daily’s Cocktails & Wholly Guacamole sent me a variety of products to ensure my house was #RedCarpetReady come time for the Academy awards including four Wholly Guacamole and three Wholly Salsa products in a variety of yummy flavors. 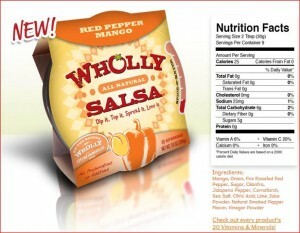 While it was hard to pick a favorite, anyone in my household would tell you that if you have never had a Wholly product before you should run to the ====>Wholly Red Pepper Mango Salsa! YUM!! Guacamole & Spicy Pico was a pretty fabulous flavor as well and took our runner up spot. 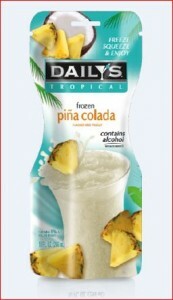 Grab a $1.00 off coupon for any type of Wholly product once a month HERE! They also sent me a $20 Walmart gift card to pick up an assortment of Daily’s Cocktails Pouches and anything else I needed for my recipe. 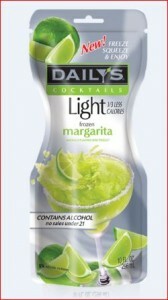 After searching the shelves I ended up picking up the following flavors below which included one of the NEW light Margarita pouches. Do you know how difficult it was to choose from 13 different flavors?! 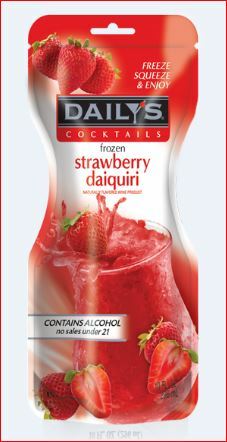 I favored Daily’s Strawberry Daiquiri flavor while most of my guests seemed to love Daily’s traditional Margarita. 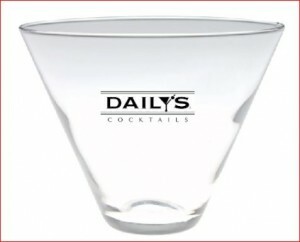 We poured our favorites in the fun Daily’s Martini Glasses they sent!